The new C 63 AMG Saloon builds on the dramatic styling of the C-Class Sport, sharing its radiator grille with central star, but adding the AMG trademark two chromed louvres. The distinctive front end, with 25mm flared wings, is further dominated by dark-tinted headlamps and a new bonnet with two striking power domes. 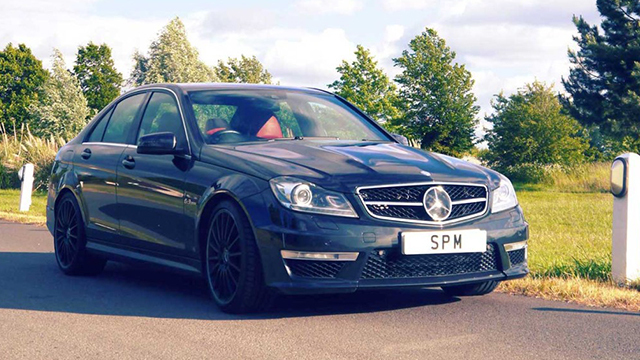 The athletic AMG front apron is accentuated by side air vents and chrome-set round fog lamps. 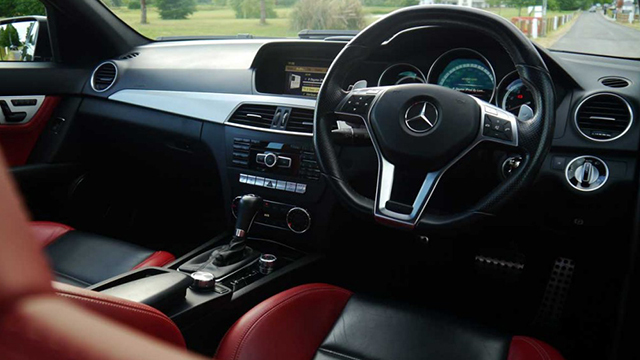 It sounds impossible to have a car with the most elegant sporty look and features along with the businessman values, but Mercedes have made this possible by launching the new C 63 AMG. This exclusive model of Mercedes is available in two interior colors black and red from which you can choose one of your wishes. Also, it is a five-seat car giving you the fun and thrill of enjoying the drive with your friends and family. Fully automatic transmitted and with a lot of soothing features this car will prove to be the car of your dreams. Also, its mix sporty plus businessman look will add more value to your drive making it the most pleasant Mercedes ride. 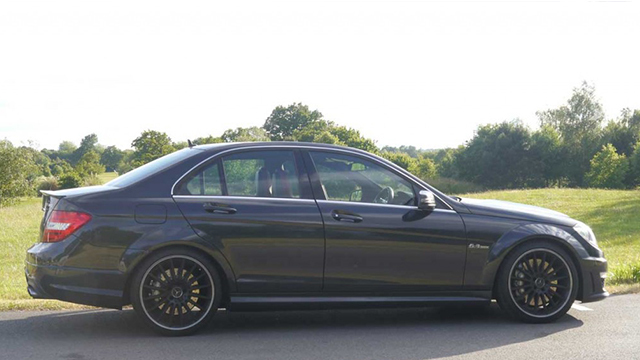 So, get the best car hire London and book this exclusive Mercedes model today. Hurry Up!!! In many ways it’s the most serious attempt yet by Mercedes’ performance arm, AMG, to put one over its nemesis from Munich, and when you look at what the car has in its armoury you can’t help but feel for its opponents. 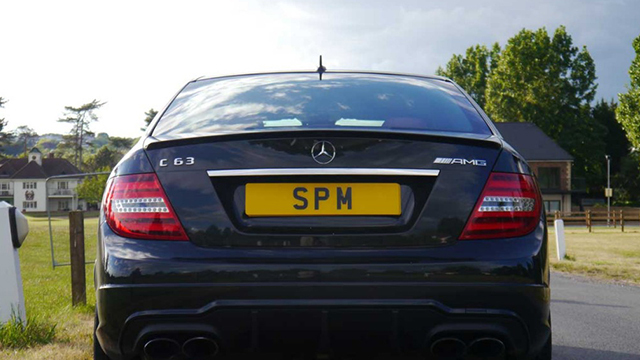 As the badge intimates, the engine is a whopping great 6.3-litre V8 that develops 457bhp and 442lb ft.
Our Mercedes C63 Amg is well suited for business and pleasure.